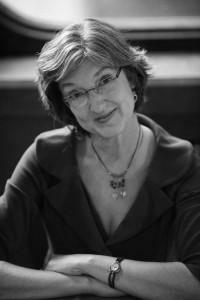 Writer’s Digest calls Barbara Kingsolver “One the most important writers of the 20th Century. 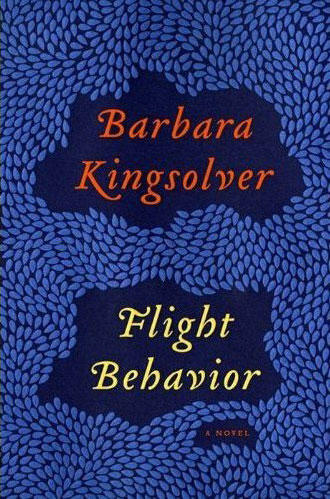 Her latest novel, “Flight Behavior,” was released last month. She spoke with Arts Weekly’s John Hingsbergen and says this story, centering on the topic of global climate change, is a result of her interest in writing and in science. Whether interpreted by actors Alistair Sims or George C-Scott or Patrick Stewart, fans of “A Christmas Carol” must wonder ‘what was Scrooge’s problem?” Most explanations of his behavior are superficial. Fortunately, Charles Dickens provides a list of symptoms and a nearly complete case history. It allowed a couple psychologists at the University of Kentucky to speculate on Mister Scrooge’s mental health.